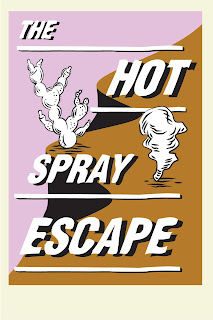 Henrik Vibskov Boutique: //FINAL COUNTDOWN//: THE HOT SPRAY ESCAPE SS16 - 5TH OF AUGUST! 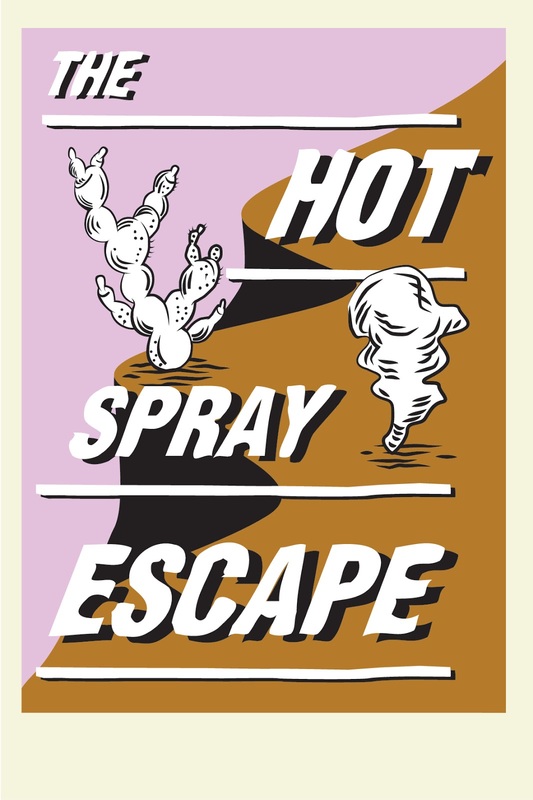 //FINAL COUNTDOWN//: THE HOT SPRAY ESCAPE SS16 - 5TH OF AUGUST! 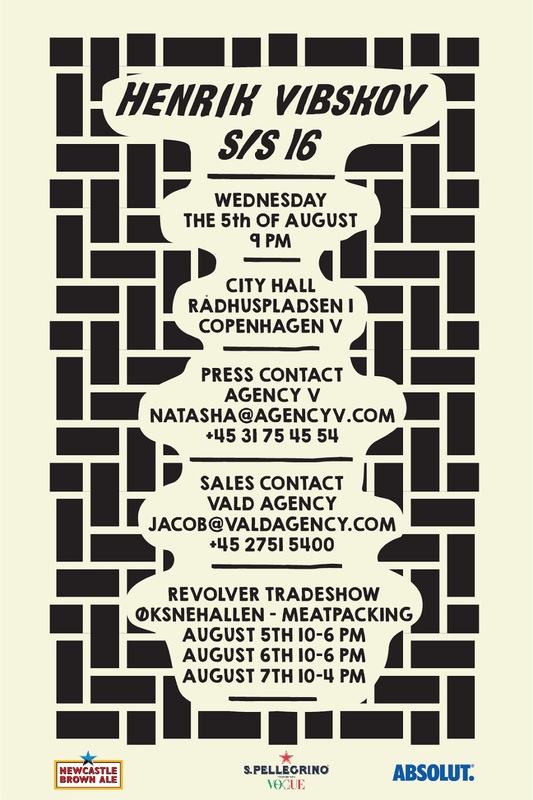 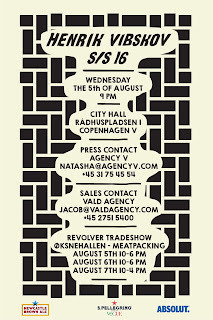 Excitement runs high, preparations in full progress, Copenhagen Fashion Week SS16!